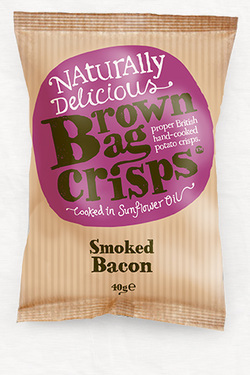 Brown Bag Crisps are brought to you from our small family-run company in Berkshire. 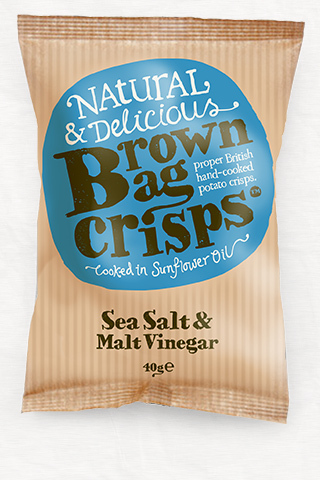 We select the best potatoes, grown especially for crisping and gently hand cook them in 100% olive oil before seasoning them with carefully-selected ingredients. Our crisps are the first in Britain to be cooked in olive oil, known for being an essential part of the Mediterranean diet. Brown Bag Crisps have taken many sleepless nights to perfect and we hope you are as pleased with them as we are. It all started in our kitchen, where Phil could be found every night trying out different potatoes, oils and seasoning until he found the perfect recipes. 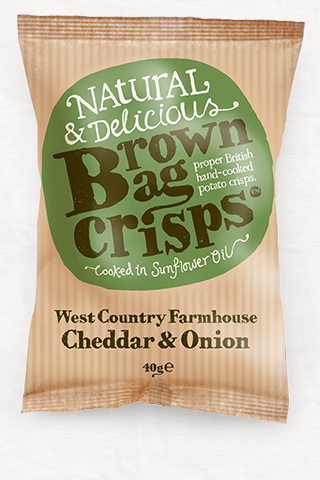 We have now moved to a far more suitable setting but the Brown Bag ethos remains the same – to produce delicious hand cooked potato crisps where the taste and crunch are never compromised. 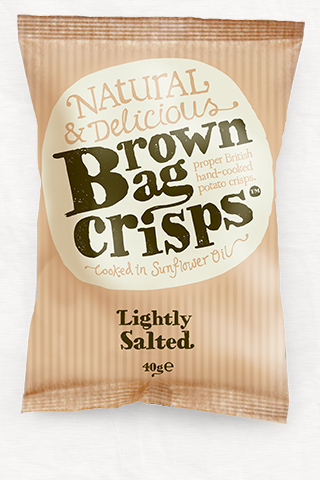 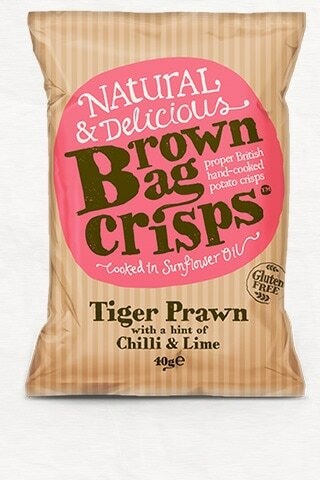 We hope you love Brown Bag Crisps as much as we do, please let us know what you think. 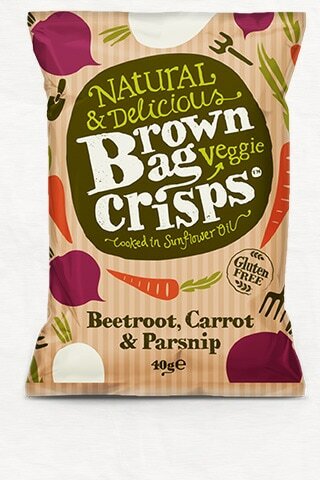 Thank you for buying our crisps and happy munching.